2018 Luxury El Panama Hotel Panama City, Panama! Bid Per Night and Choose Your Length of Stay! 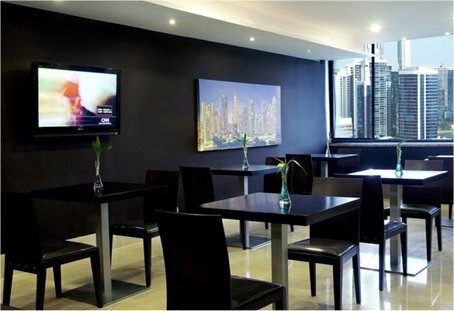 at Luxury El Panama Hotel Panama City, Panama! Explore the palm-filled gardens, treat yourself to a delicious meal, or relax in the spa-it's all available at El Panama Hotel. 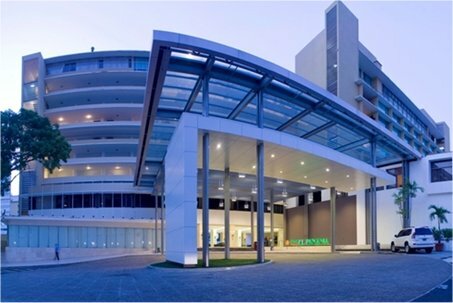 This luxury Panama City hotel offers guests many modern amenities in this thriving city, as well as access to the nearby rainforest. 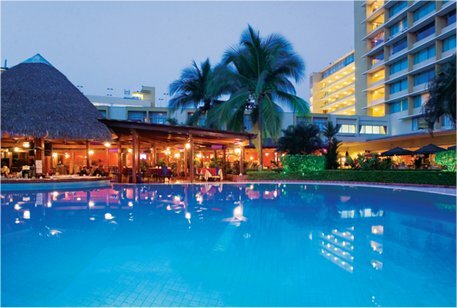 Both business travelers and vacationers will find something to smile about and enjoy at El Panama Hotel. El Panama Hotel offers one Panama City restaurant. 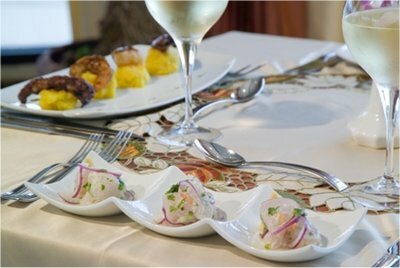 Miraflores Restaurant serves delicious meals overlooking the Panama Canal's Miraflores Locks. Explore Panama City attractions and sights, many within minutes of El Panama Hotel. 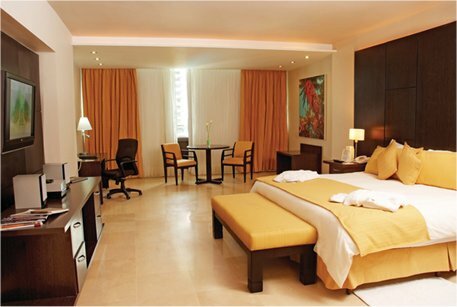 Offer is based on single or double occupancy in a Superior King or Superior Double room accommodations.